Dutch Academy Eindhoven offers 3 levels of courses ranging from A1 to B1 level. 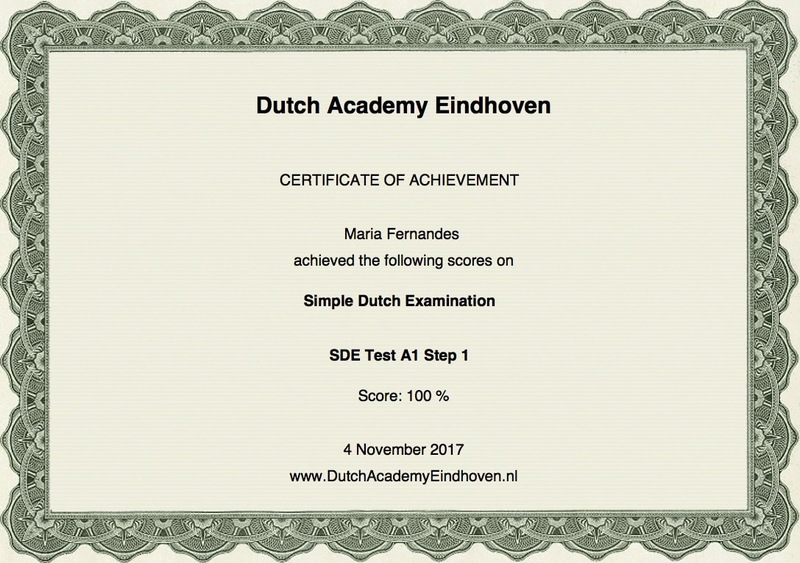 Every course ends with our Simple Dutch Examination Test (SDE-Test). Our Simple Dutch Examination Test certificate does not have an expiry date. It shows that on a particular date you demonstrated language skills at a specified level, however, language skills are known to diminish over time if not used and maintained.